Dialysis treatment takes on some of the actions of healthy kidneys. It is typically needed when there’s an 85 to 90% reduction in kidney function – at end stage kidney failure. Essentially, it is needed when kidneys can no longer function to take care of your needs. Our physicians cover the entire Pee Dee region. Take a look at our 9 locations and then call us to schedule your consultation at the location that is most convenient to you. Or talk with your primary care physician about what your next steps our with your kidney disease treatment. 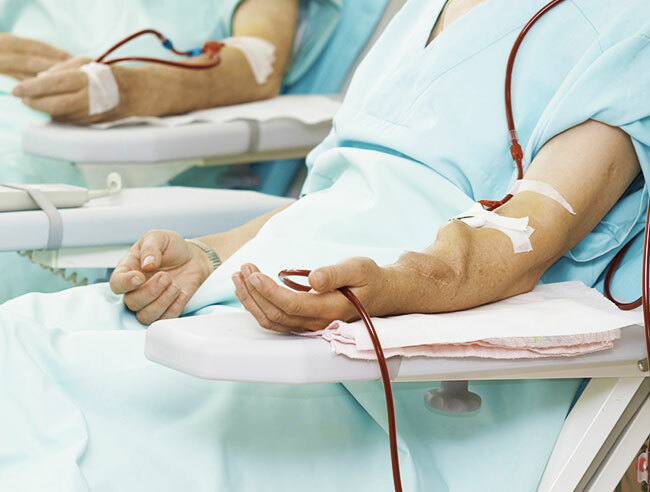 what’s the purpose of Dialysis? Dialysis works to keep healthy kidneys in working order allowing them to perform their important functions for your overall health and well-being. Commonly an issue with Kidney Disease. Removes excess salt and water so they do not build up in the body. Maintains safe levels of chemicals in your bloodstream like potassium, sodium and bicarbonate. 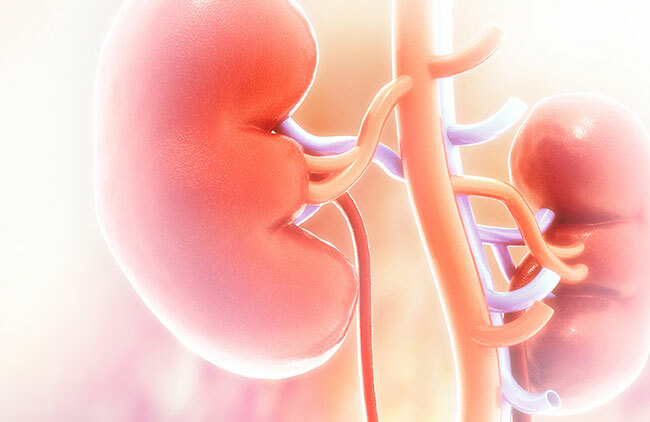 One of the top questions asked about kidney disease is if it’s permanent. Typically, it is. There are some cases where dialysis is only needed until the kidney’s get better. If there’s a diagnosis of chronic or end stage kidney failure, dialysis would be needed for the rest of your life.